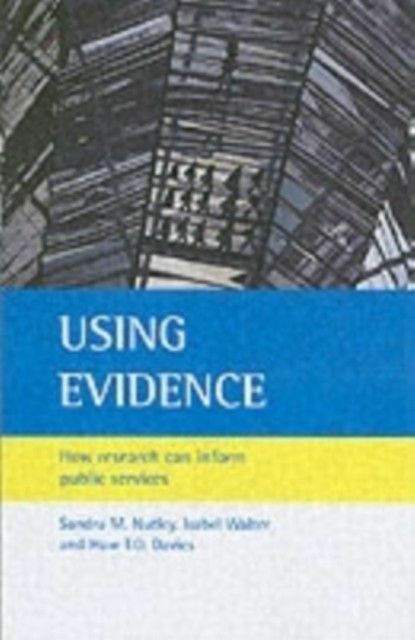 There is widespread commitment across public service agencies in the UK and elsewhere to ensuring that the best available evidence is used to improve public services. 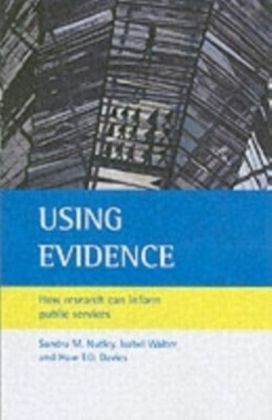 The challenge is not only making research evidence accessible and available but also getting it used. 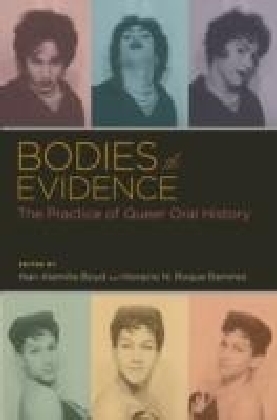 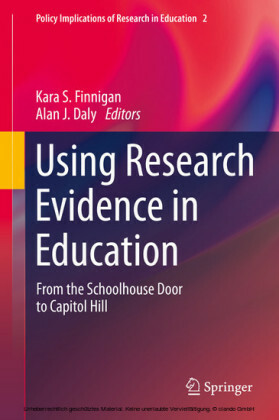 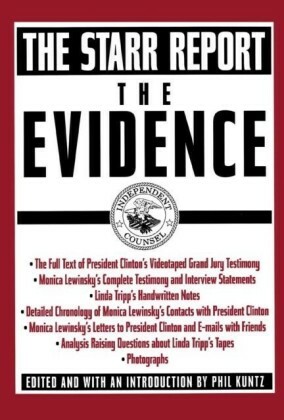 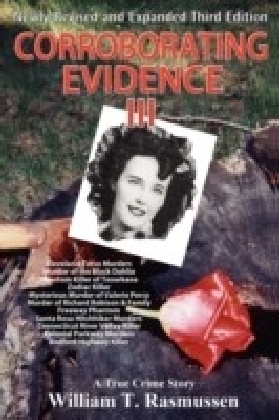 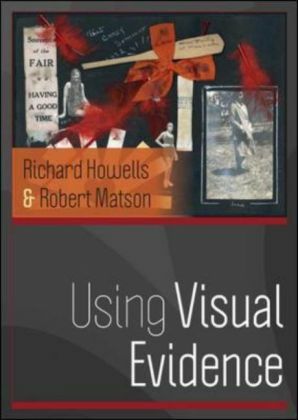 This book provides a timely and novel contribution to understanding and enhancing evidence use.